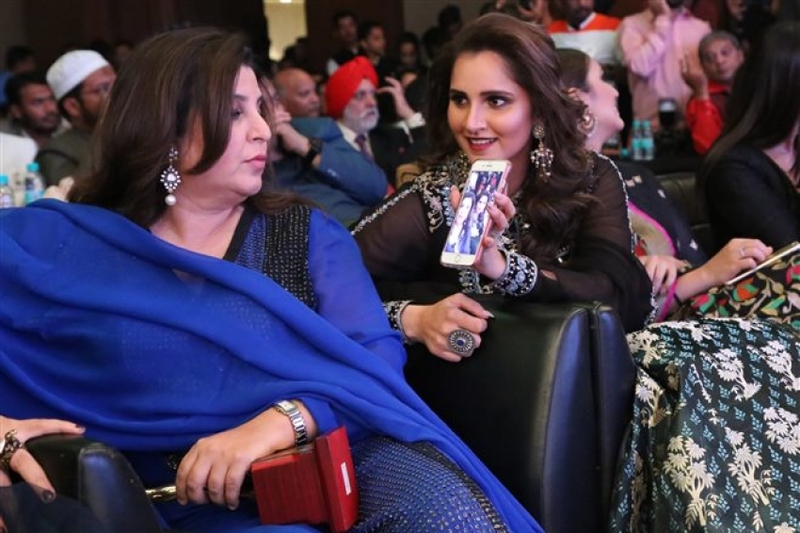 Sania Mirza & Huma Qureshi at Naaz Celebrations Of Women Achievers In New Delhi. 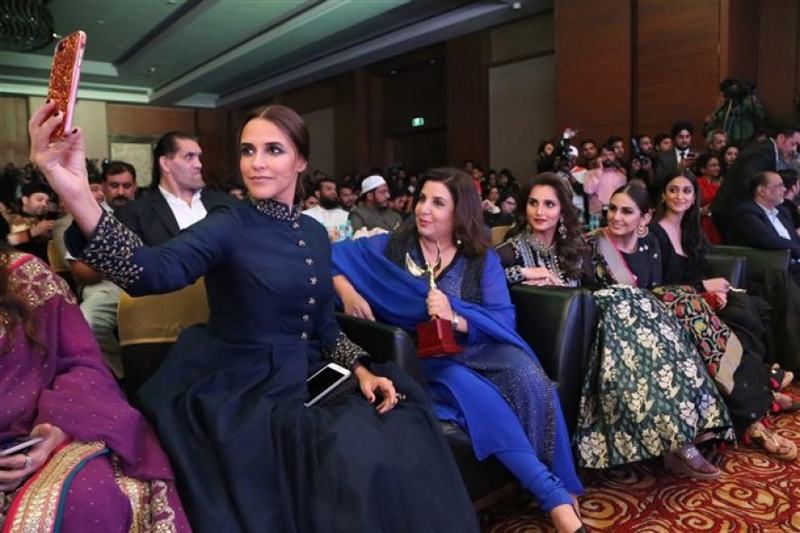 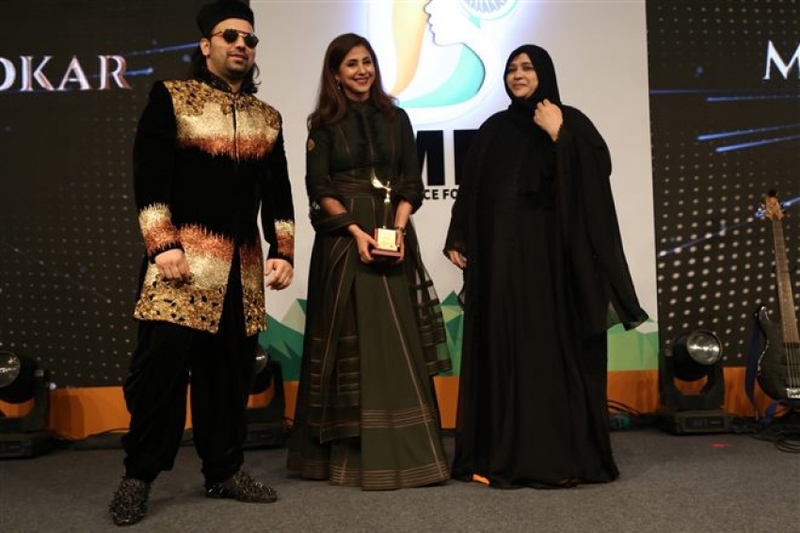 Sania Mirza, Farah Khan ,Helen ,Athiya Shetty , Ileana D Cruz ,Huma Qureshi ,Sunil Shetty ,Sohail Khan and others at Naaz Celebrations of Women Achievers in New Delhi. 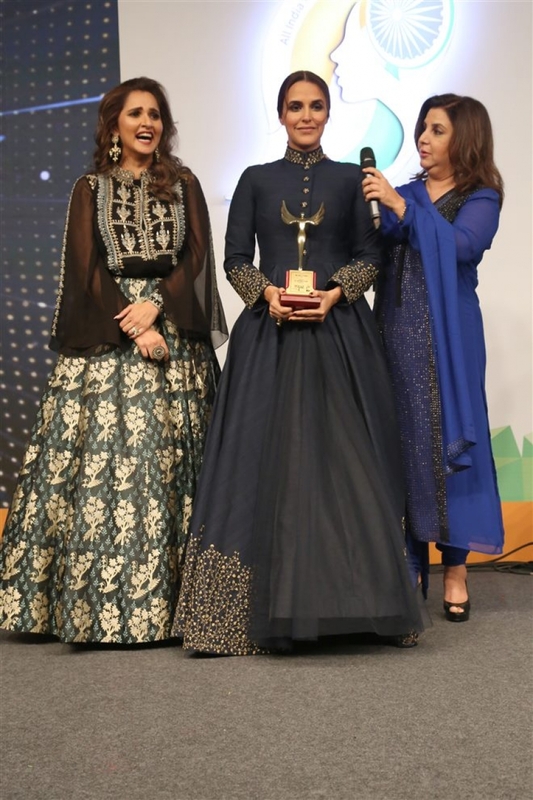 Sania Mirza at Naaz Celebrations Of Women Achievers In New Delhi. 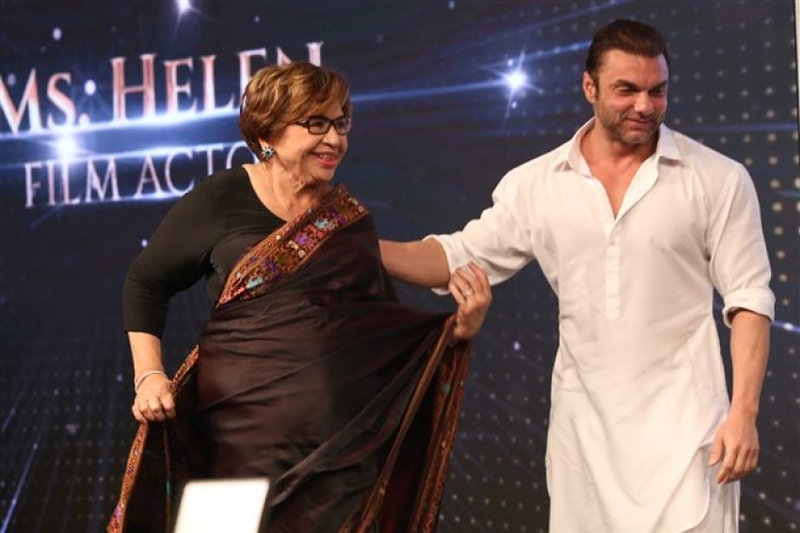 Helen & Sohail Khan at Naaz Celebrations Of Women Achievers In New Delhi.